Why are workers with identical skills found in both "good" jobs and "bad" jobs? 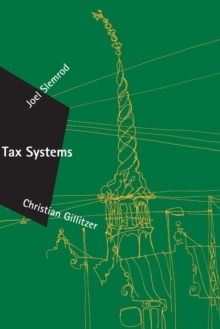 Why are workers who do similar jobs paid differently, contrary to standard competitive theory? Observable differences in workers doing the same job account for only 30 percent of wage variation. In Wage Dispersion, Dale Mortensen examines the reasons for pay differentials in the other 70 percent. 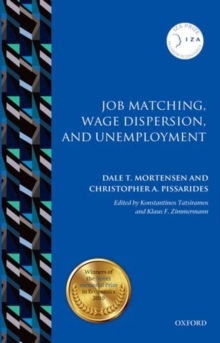 He finds that these differentials, or wage dispersion, are largely the result of job search friction (which arises when workers do not know the wages offered by all employers) and cross-firm differences in wage policy and productivity. 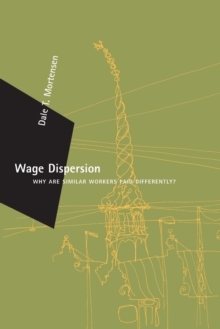 Mortensen examines previous theoretical explanations for wage dispersion, testing them against data from a Danish matched employer-employee database. He begins by offering a simple one-period model of the problem, then expands this basic model intertemporally to include the role of on-the-job worker search behavior. 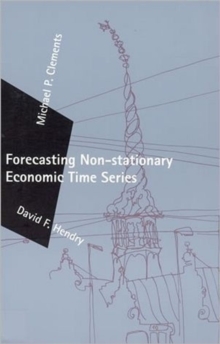 Following this, he discusses theoretical modifications that offer an explanation for the nature of observed wage dispersion, particularly the shape of cross-firm wage distribution. 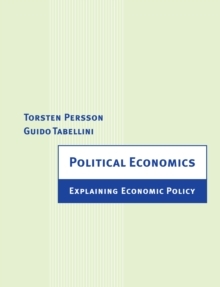 He then examines the hypothesis that wage policies are determined by profit-maximizing behavior and finds that the Danish data do not support it; he argues that bilateral wage bargaining is the more likely determinant. 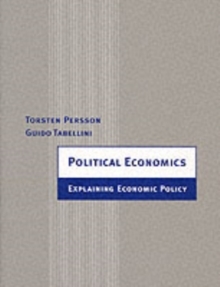 Finally, he reviews recent work that extends the basic theoretical framework to explain wage dispersion within firms.